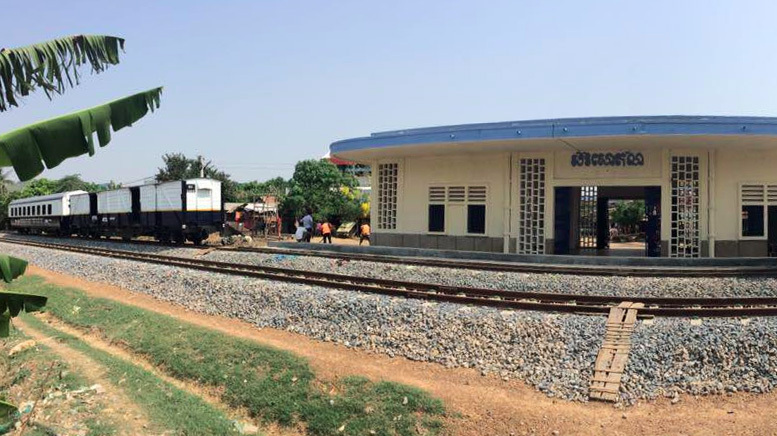 Train service in Cambodia is back and rolling! 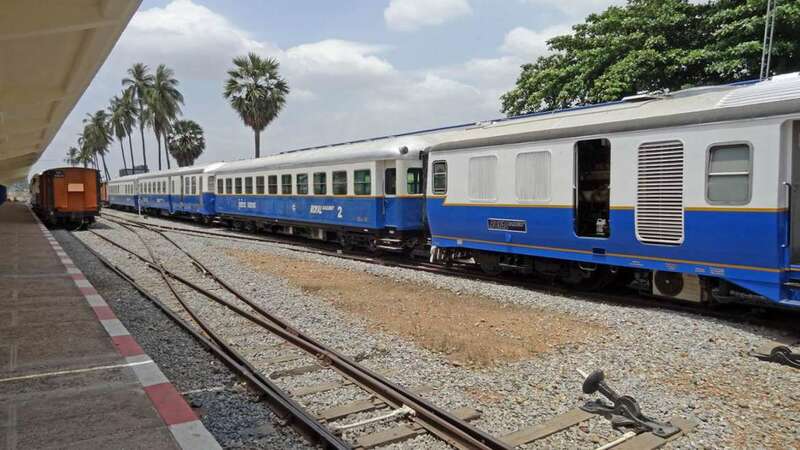 After 14 years, the passenger train service has restarted and we are proud of introducing online train ticket booking in Cambodia in cooperation with Royal Railway. 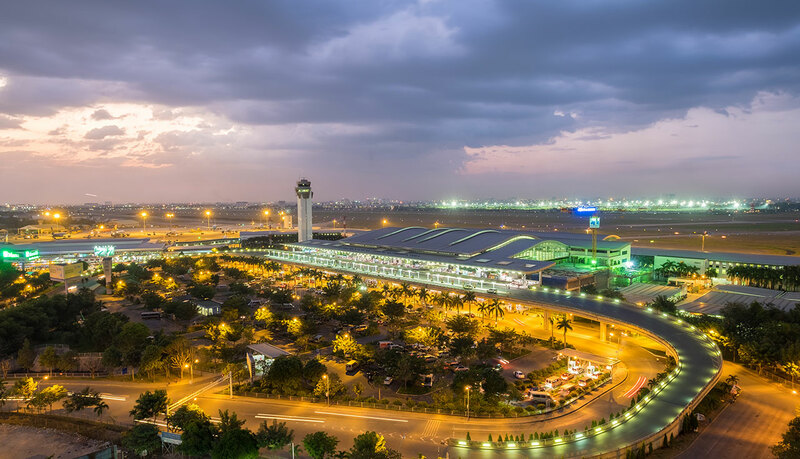 Royal Railway is the company that outsources the railway operations in Cambodia under a exclusive concession from the Royal Government. The railway company operates regular services with two train sets with capacity for 160 passengers. 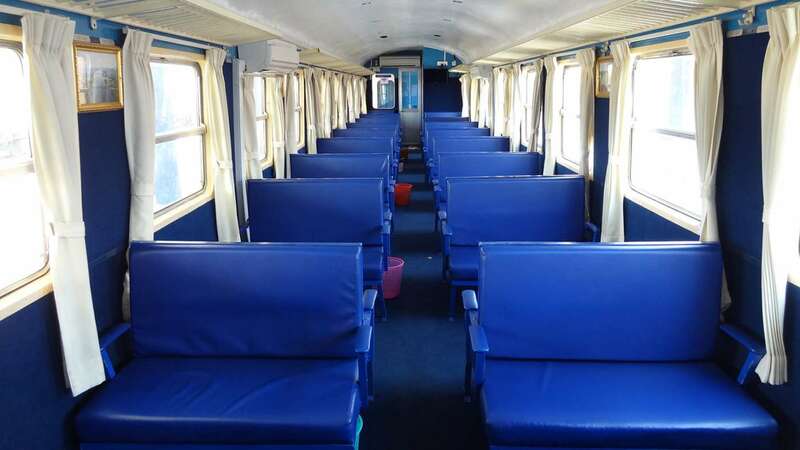 The carriages have been refurbished and seats have been re-upholstered providing enough comfort for the passengers. All cars incorporate air conditioning, free wifi and electric outlets. 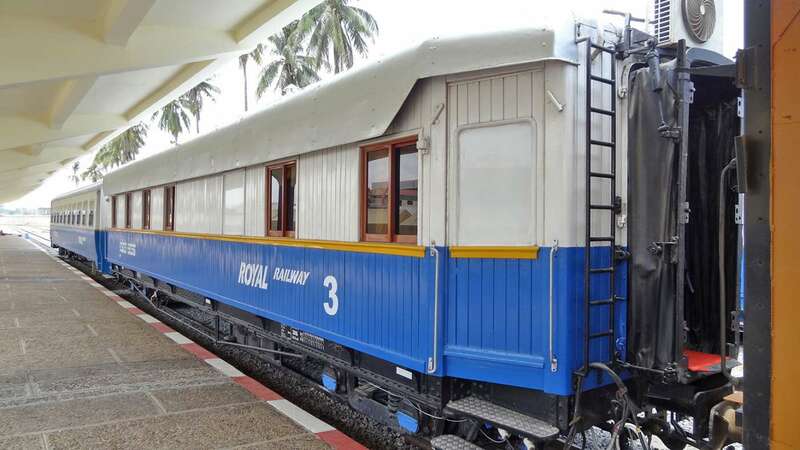 On special occasions, Royal Railway puts in operation the “heritage car”, a carriage built in wood specially designed for the King Sisowath Monivong on the inauguration of the railroad by the French Protectorate in 1932. The carriage has been reconditioned and it is attached to the train on special occasions. 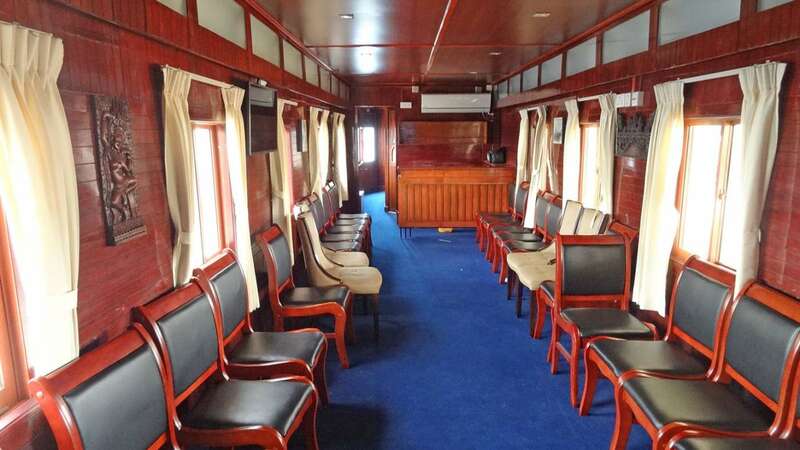 Passengers are free to enjoy this living piece of the history as they travel the journey through Cambodia. Thanks to our cooperation agreement with Royal Railway, travellers can use Baolau to find schedules and fares, and book tickets for the two railway lines: the Southern Line and the Western Line. 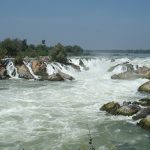 On weekends, trains run the Southern Line departing from the capital Phnom Penh to Takeo, Kampot and arriving to Sihanoukville in the southern coast. 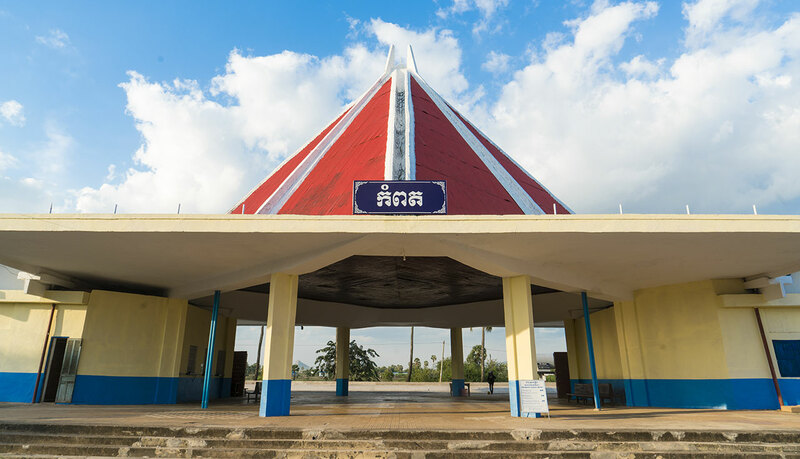 On weekdays, trains run the Western Line departing from Phnom Penh to Pursat, Battambang, Sisophon and arriving to Poipet in the border between Cambodia and Thailand, where passengers can connect with the SRT Eastern Line from Aranyaprathet to Bangkok. Trains run the Southern Line from Phnom Penh to Sihanoukville and back from Sihanoukville to Phnom Penh every Friday, Saturday, Sunday and Monday. The whole train journey takes 7 hours. The railway operator expects to gradually add more trains until the service can operate daily. On the way from Phnom Penh to Sihanoukville, trains stop in Kampot and Takeo, allowing passengers to embark and disembark. 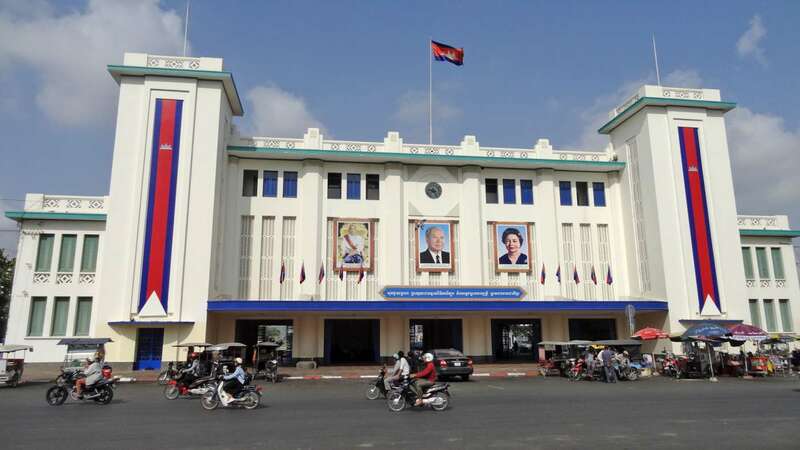 Trains run the Western Line from Phnom Penh to Poipet every Wednesday and back from Poipet to Phnom Penh every Thursday. The whole train journey takes 11 hours 40 minutes. 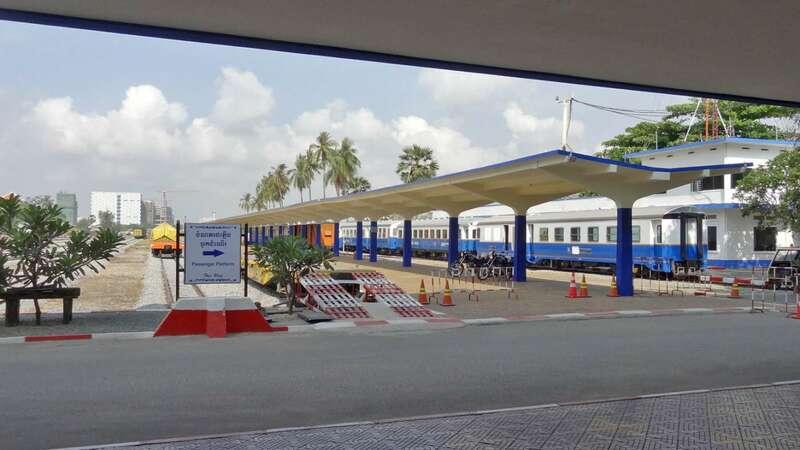 On the way from Phnom Penh to Poipet, trains stop in Pursat, Battambang and Sisophon serving Banteay Meanchey province, allowing passengers to embark and disembark. 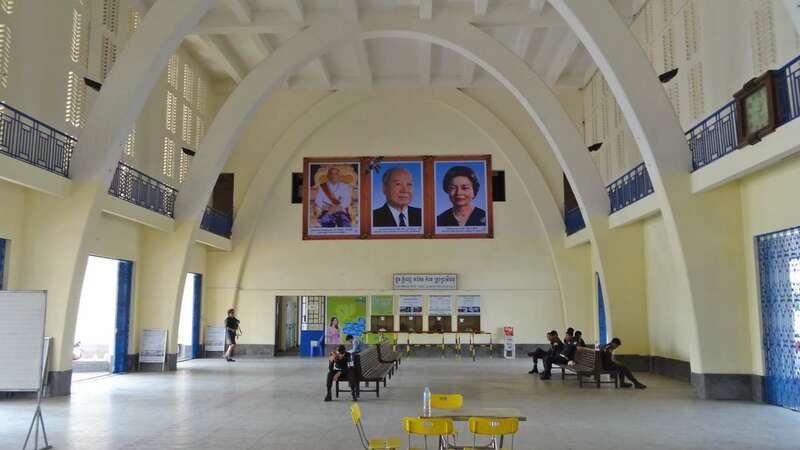 Baolau facilitates online ticket booking for the train service in Cambodia in partnership with Royal Railway. We list the official fares and simply add a service fee in case you wish to book your tickets by internet before heading to the station. Depending on the length of the journey, fares vary from $5, $7 to $8. Children under 12 travel for free. 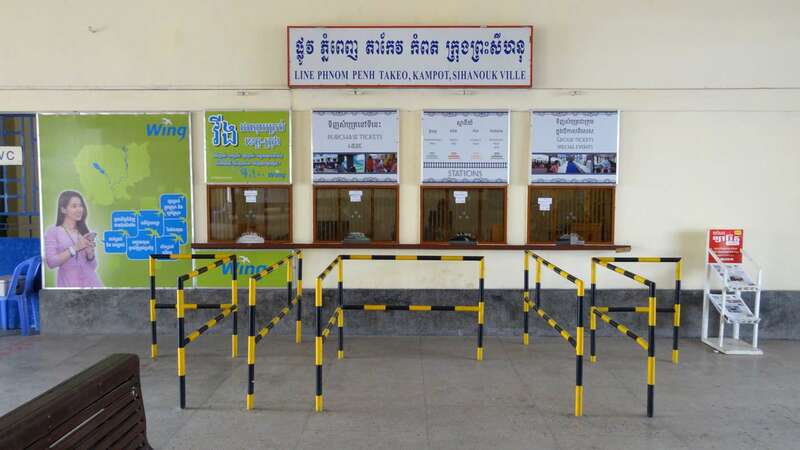 Customers can book online in advance and receive an electronic voucher via email, then present a printed copy at the ticket counter of the railway station to collect the physical ticket before boarding the train. Our voucher will contain the information of carriage, seat number and ticket number issued by Royal Railway. Ticket sales open one month in advance. However, tickets do often sell out before the day of departure, so we recommend that you book online if you want to secure your trip. 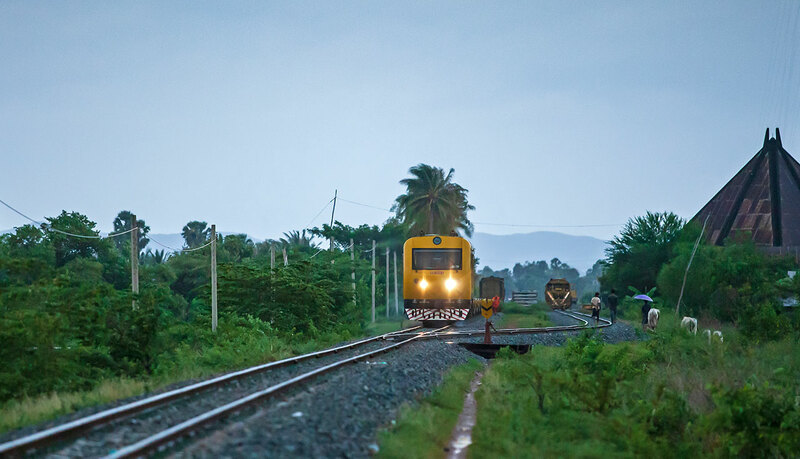 Let’s ride the train in Cambodia, a once in a lifetime experience.